Another community has been hit by the scourge of fire with Christmas just over a week away. 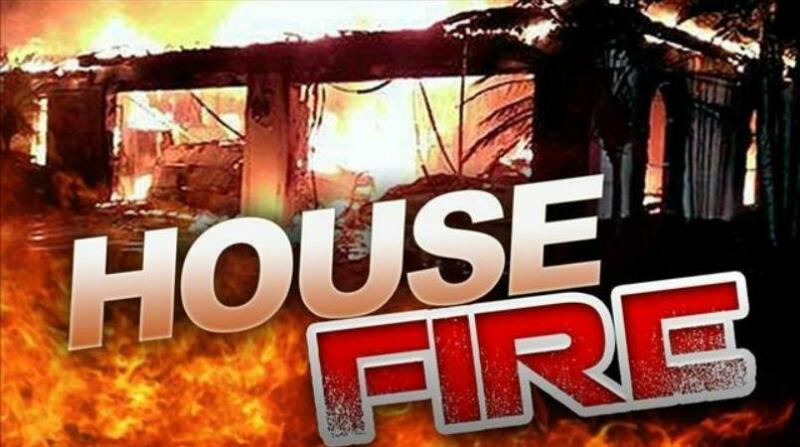 Late last night, officials from the Barbados Fire Service and the Royal Barbados Police Force responded to reports of a house on fire at King William Street, Bridgetown, St Michael. 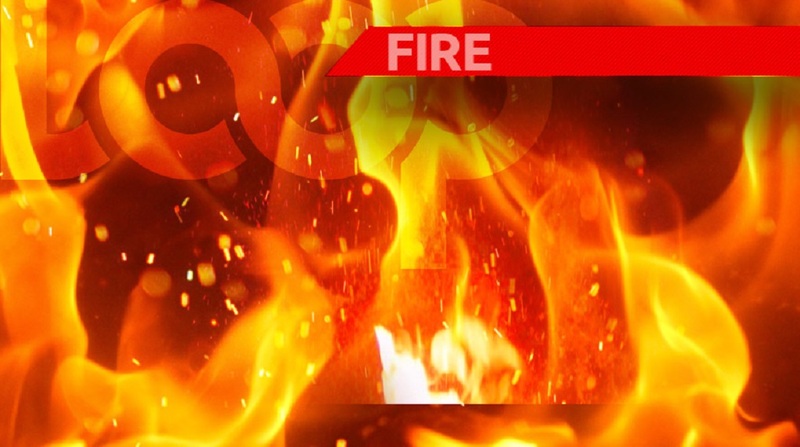 "On arrival Police learnt that one uninsured wooden house was completely destroyed by fire. 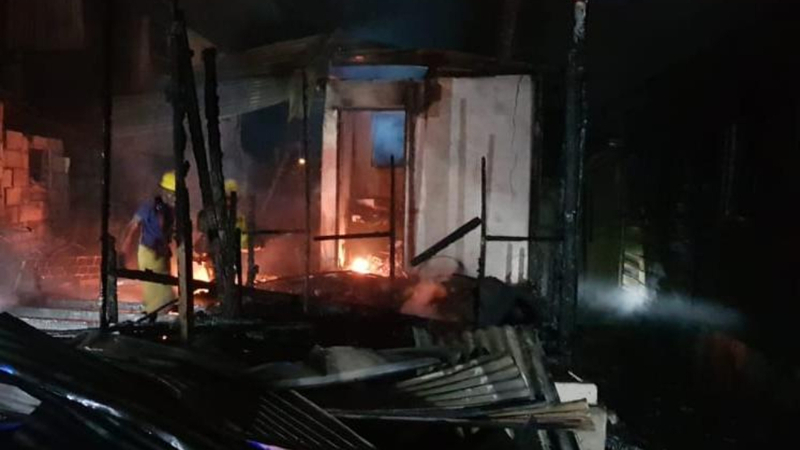 "A second house owned by Mr and Mrs Ervin Hinds was also extensively damaged - it is insured - and a third house which carries a Hair Saloon attached also received extensive damage." "Three fire tenders and 11 fire officers under the command of Divisional Officer Fields and two sub-officers attended the fire. Investigations are continuing."